Whatever console you play this game on it's an absolute blast! A brilliant fun game with a distinctive B-Movie Style, love it! Still the best NHL game EVER! This was the first video game where you felt like you were involved in an interactive cartoon. 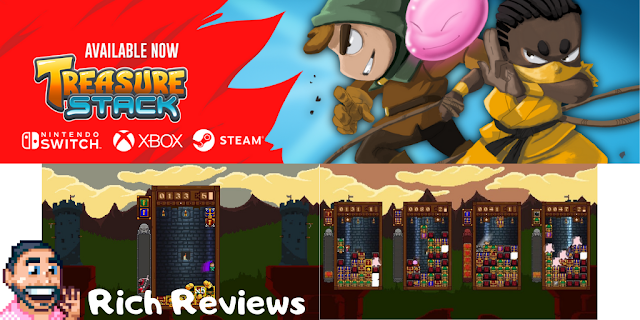 Absolutely brilliant platformer which is beautiful to look at. 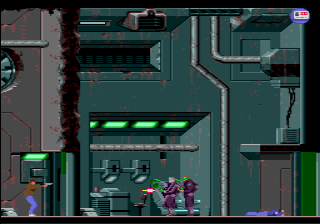 Flying around saving hostages and shooting Saddam's baddies was an awesome experience on the Megadrive, this is a game that still plays great to this day. The ultimate 4 player madness! 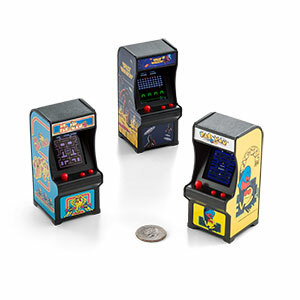 Bomberman is still the king of the party games! The J Cart on this bad boy was awesome, allowing you to plug in those extra two joypads to create multiplayer mentalism...very cool! A beautiful looking game that oozes atmosphere and brilliant animation. The game that made us all gods....oh how powerful we felt when calling in Armageddon! 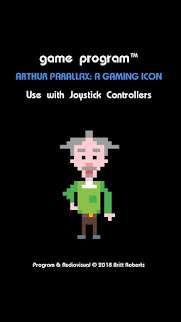 A brilliant version of this classic game which is lots of fun to play. 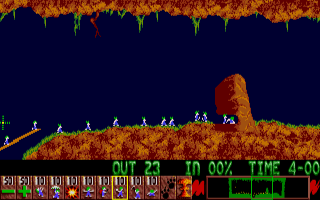 Lemmings was massive at this time and getting a release on the Megadrive was brilliant for all us Lemming heads! The sequel to Mortal Kombat was everything us gamers wanted. It was the heyday of the beat em up genre and this was up there with the best of 'em! The Worm is King on the Megadrive and we love him. What a game....2 player was awesome and the second game in this series was the perfect racer of its time! Great beat em up with an awesome 2 player mode. This game still looks great to this day. An absolute must buy/play! 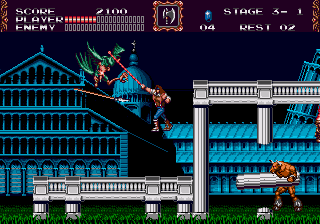 Graphically this game is amazing in fact it’s a 16-bit stunner! The weapon system is brilliant with the combination of various weapons keeping the fighting interesting all the way through this great game! The eery atmosphere of this great game sets it up perfectly. Now couple that with marvellous gameplay and a perfect 16bit soundtrack and you end up creating the perfect Megadrive experience. As side scrollers go, this is one of the best ever! So, you've released the most talked about platform game in the history of platform games....what do you do next? RELEASE Sonic 2! 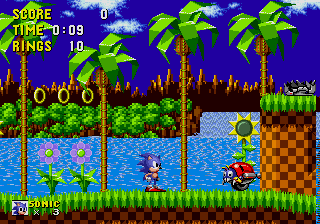 If Sonic consumed you then Sonic 2 ate you up and spat you out! How dare SEGA release a game that was BETTER than SONIC 1 in so many ways. Just imagine the expectation of the SEGA loving public at the time .... and boy did those SEGA dudes deliver! Overlook this beauty at your peril, Quackshot is one of the greatest Disney platformer games of all time. The soundtrack was great, making you feel at the time that you were right there with Donald in the leading role of an action blockbuster film! 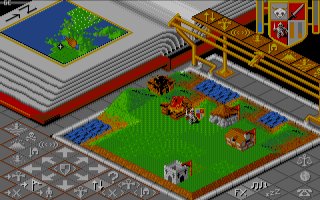 The gameplay even had some RPG parts to it. You had puzzles to solve and Disney characters to speak to. A great looking game that plays brilliantly too. 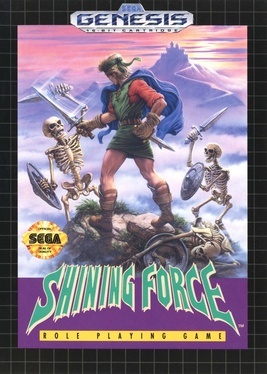 At the time Shining Force was like nothing we had ever seen before. 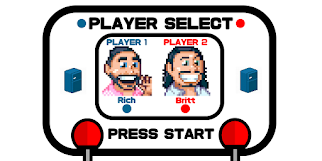 It had these beautiful hand-drawn character portraits which were truly amazing to see on the Megadrive. Then there were battle sequences which were unreal! For any 12 year old at that time the thought of building your very own small army and then picking which of your army you wanted to take in to battle was mind blowing! Each character felt different with their own look and style and it just felt as though you really were commanding an unstoppable army in battle. The love of platformers was at an all time high and Aladdin was the cream of the crop. It is a beautiful game with brilliant gameplay and great music that feels like it has dropped you straight into a Disney movie. 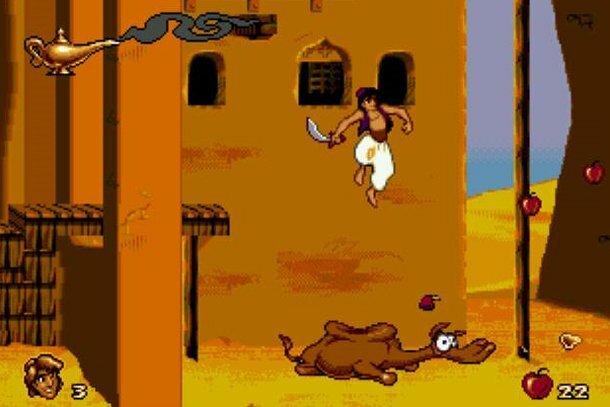 with Aladdin on the Megadrive. What we have here is a game that fights it out with not only it's arcade brother but with the similar SNES game Turtles In Time. This Megadrive version delivers great gameplay, great graphics and great fun in bucket loads. For any Turtles fan, young or old, you just have to play this....it's the LAW! So, when SFII did show up on the Megadrive, it was that much sweeter...especially when it turned out to be the Championship Edition of this masterpiece which allowed you play as the final four bosses! 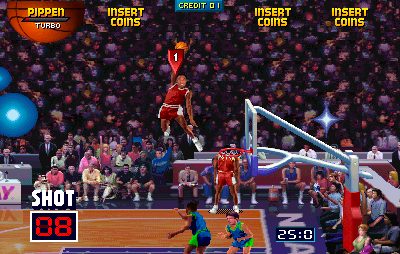 This game did not leave the cartridge port.....EVER! 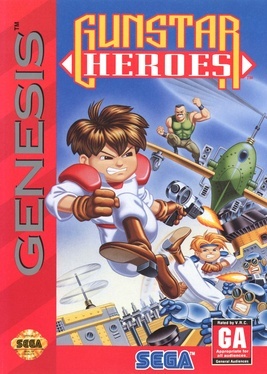 Genesis Video Game Of All Time?